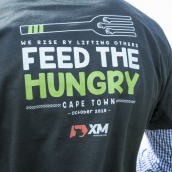 The charity initiations of the XM Foundation are spanning the globe, reaching through to individuals and communities in need, with the aim to contribute to their welfare in a meaningful way. 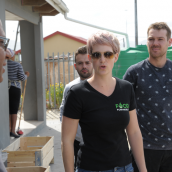 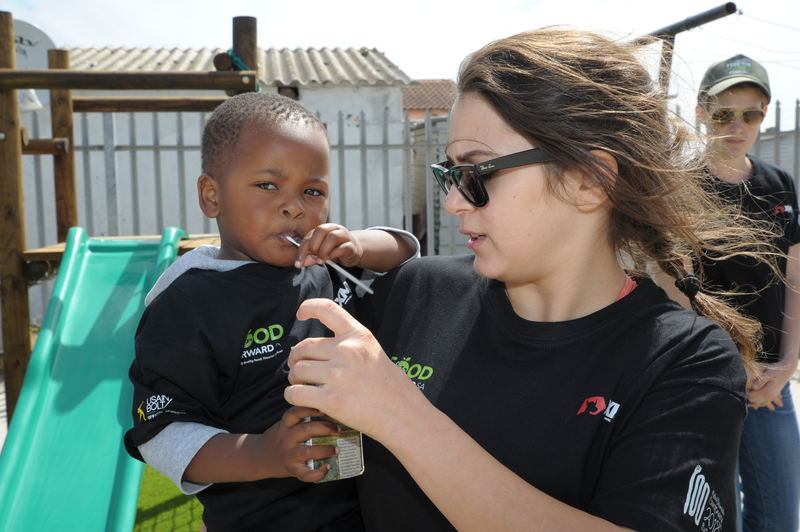 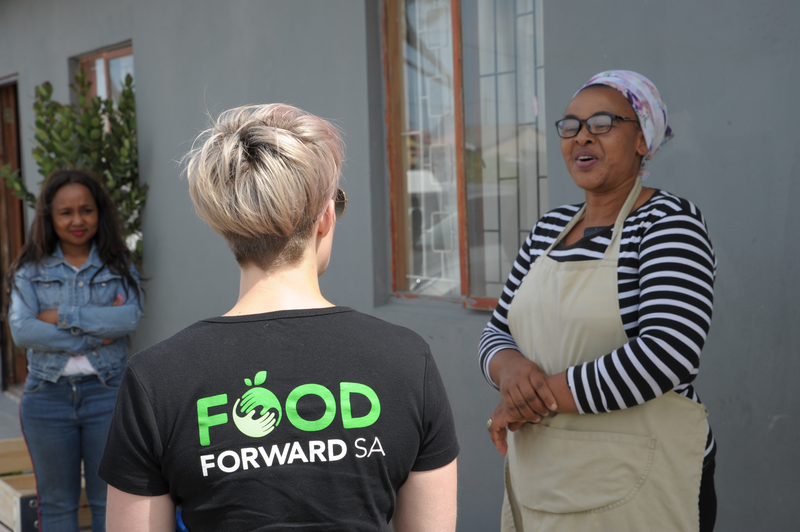 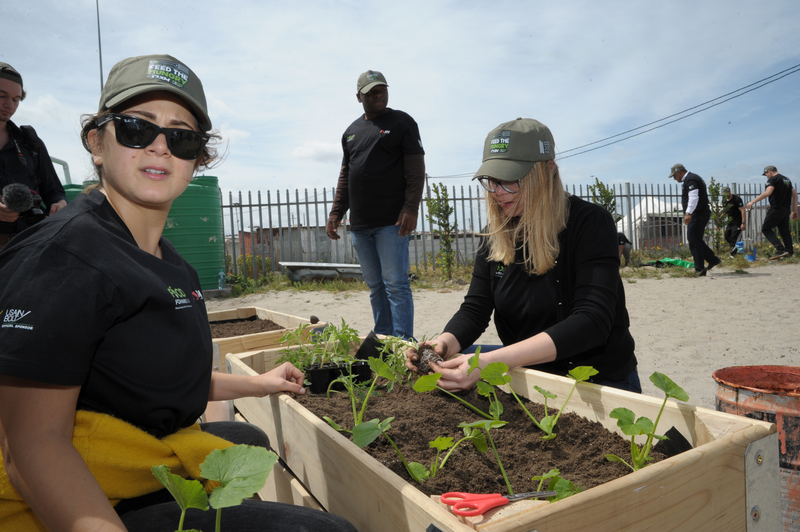 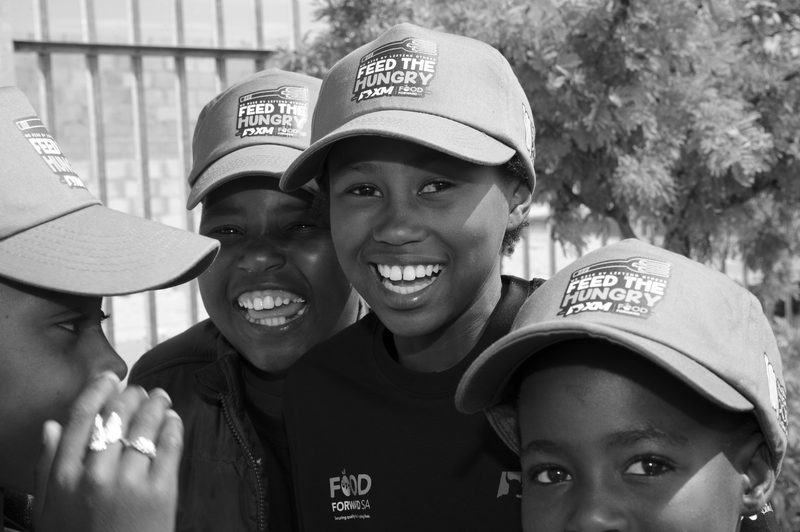 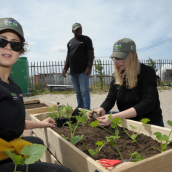 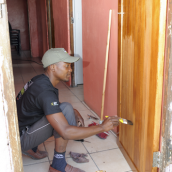 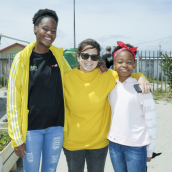 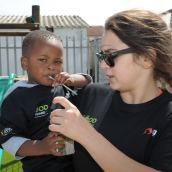 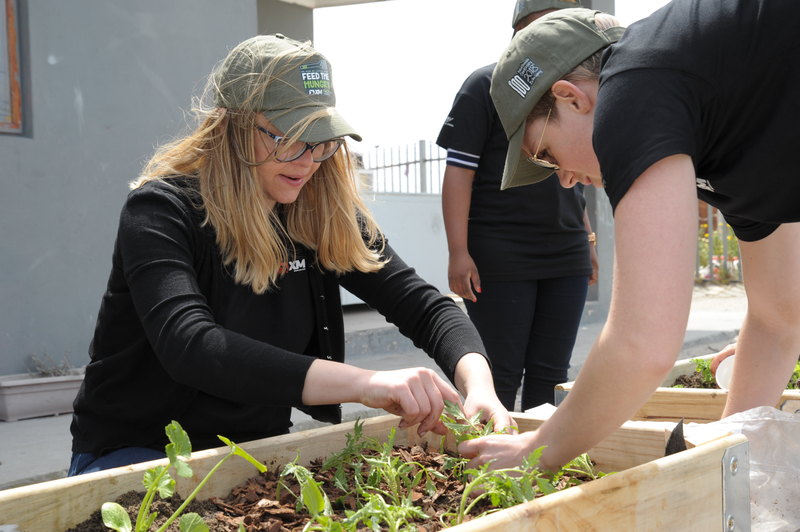 Staying true to our commitment that financial help and moral support know no borders, no matter when and where it is needed, some of our dedicated team members travelled as far as South Africa on behalf of XM to join forces with Food Forward SA (FFSA). 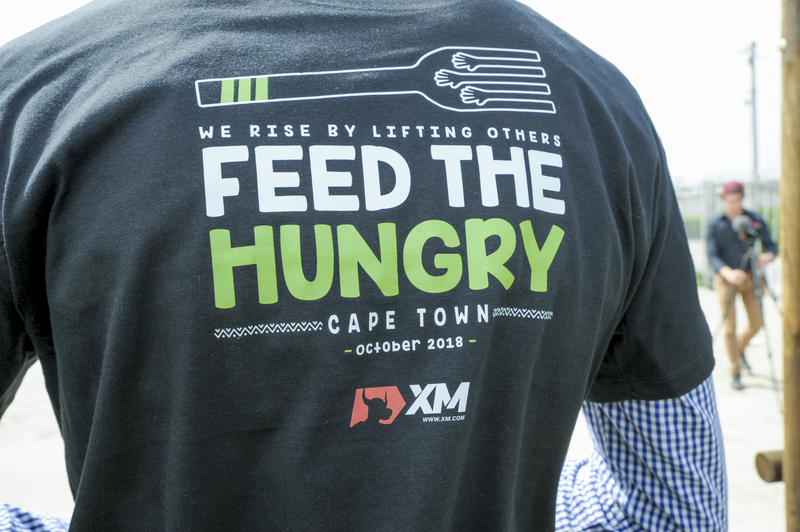 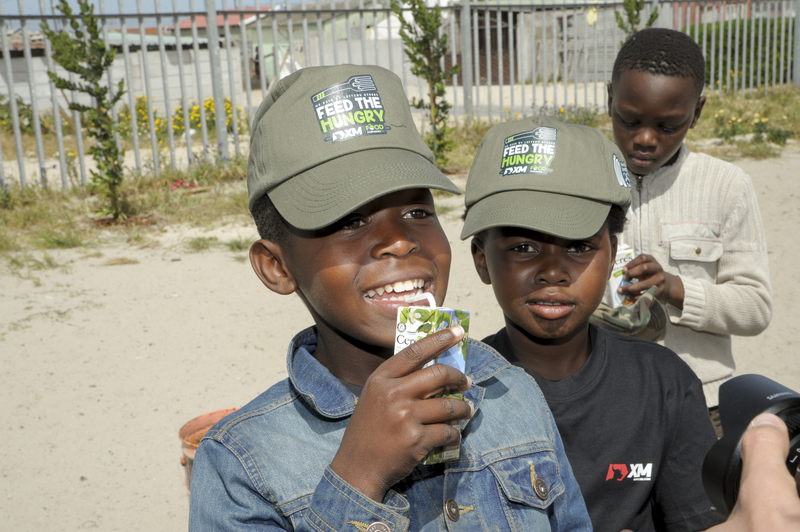 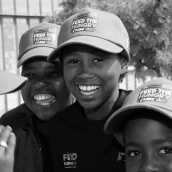 As the Cape Town-based FFSA is a charity organization driven by the mission to reduce hunger in South Africa by providing affordable quality food to those in desperate need for healthy nutrition, XM donated to help FFSA purchase a refrigerated truck for the safe and efficient transportation of perishable food products. 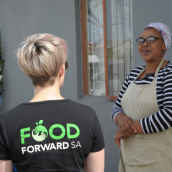 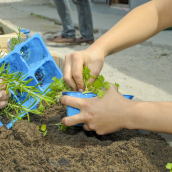 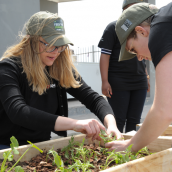 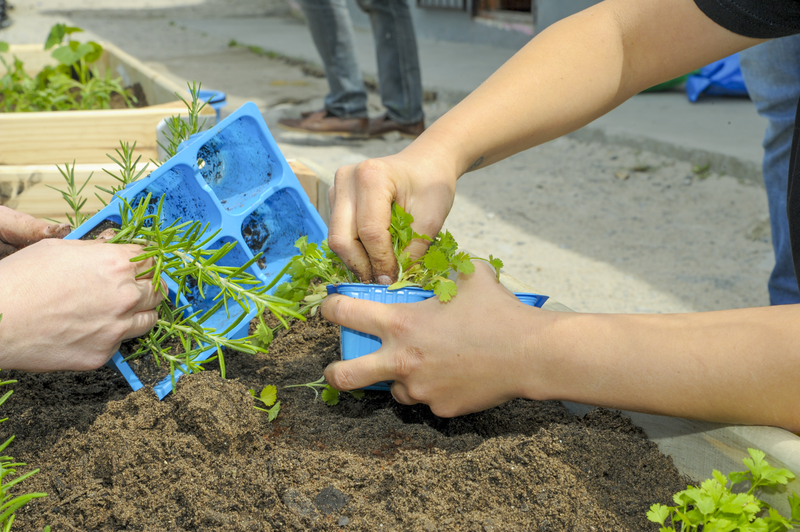 We trust that our contribution will not only benefit the easier transportation of food but will also contribute to providing an increased dietary diversity to communities that can’t afford it. 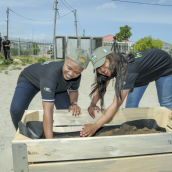 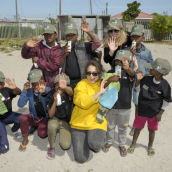 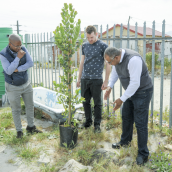 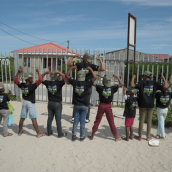 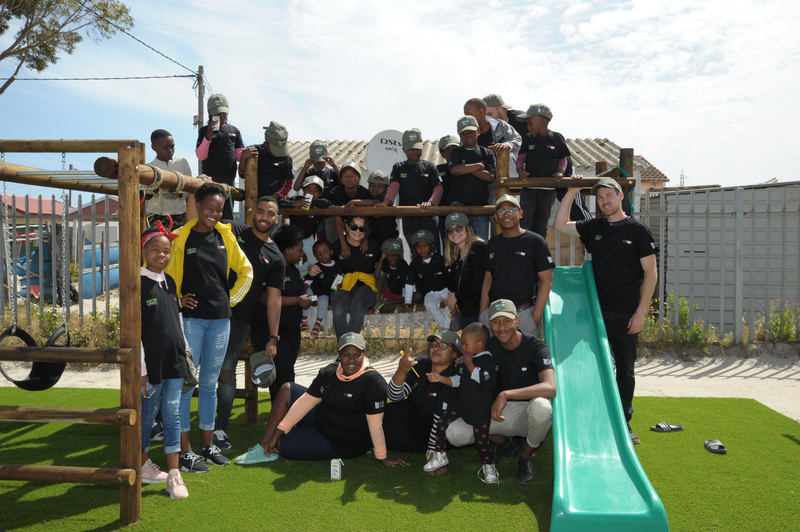 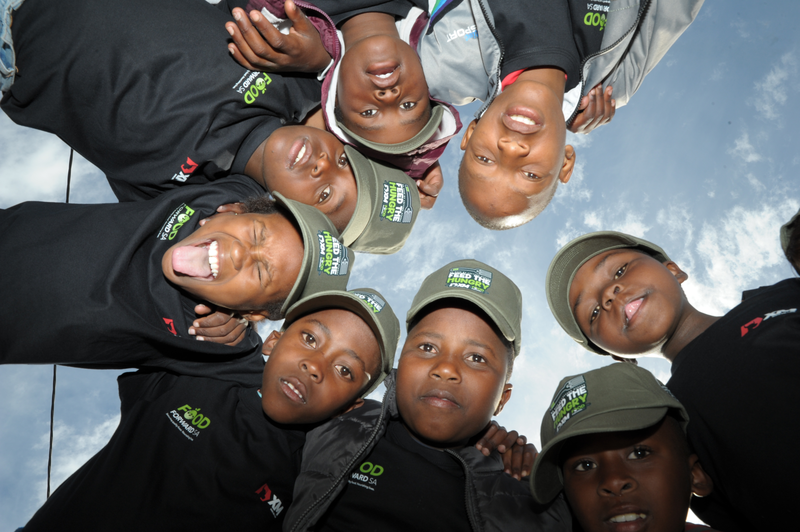 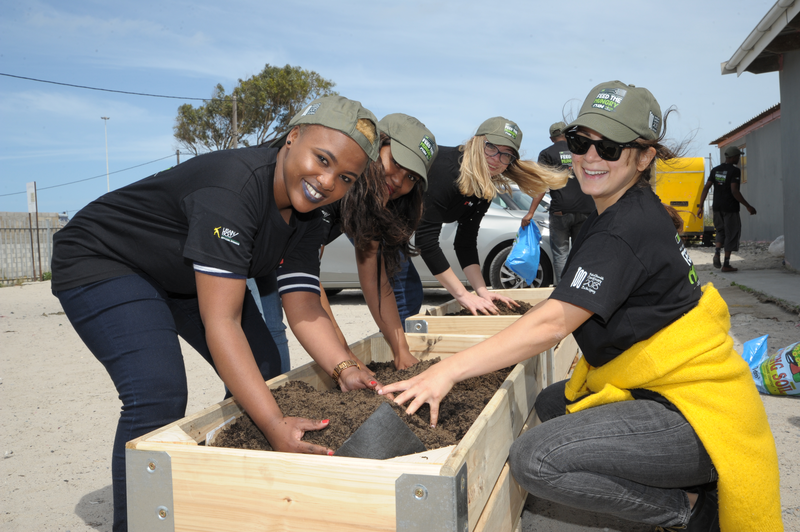 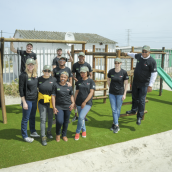 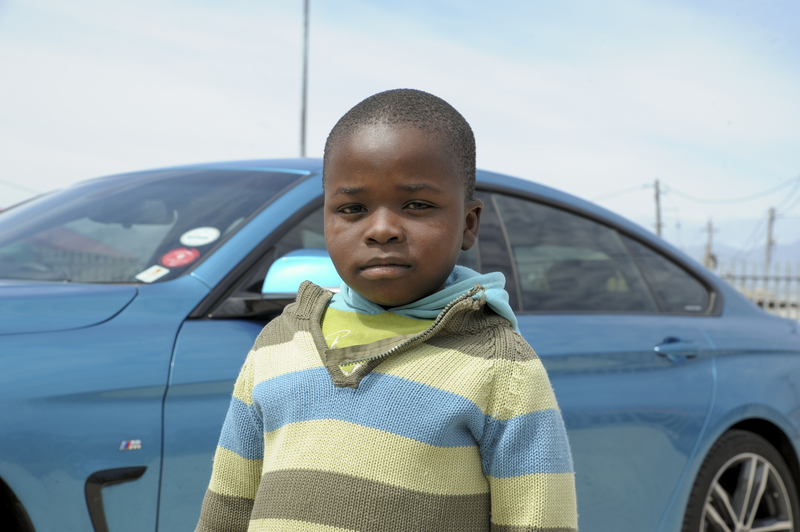 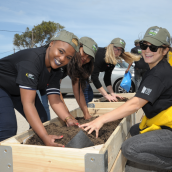 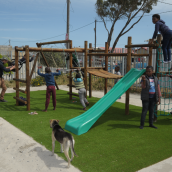 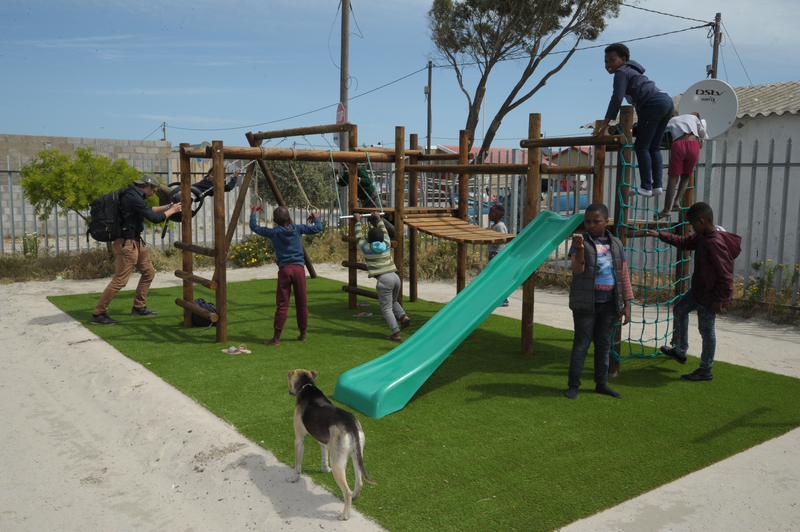 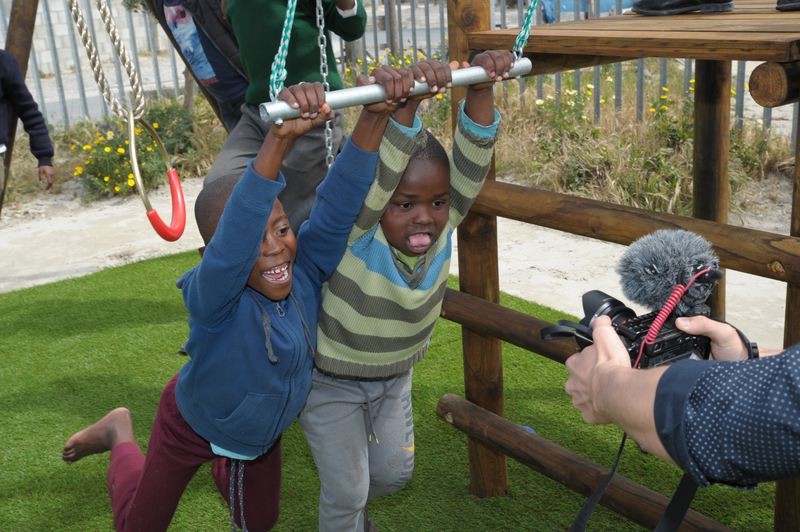 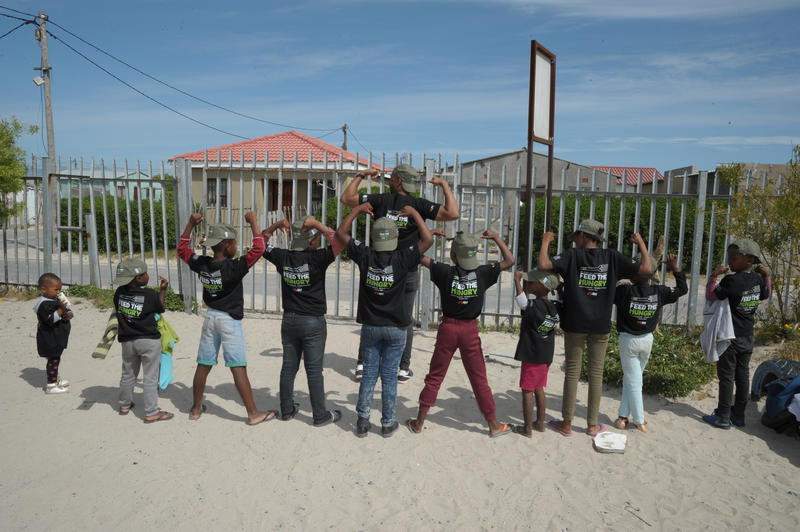 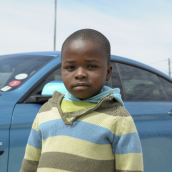 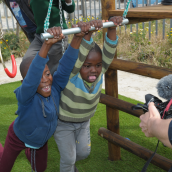 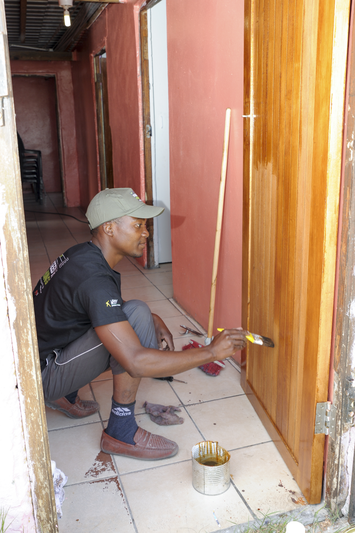 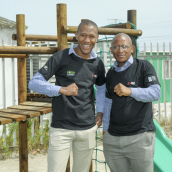 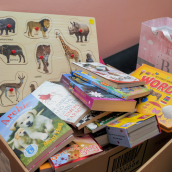 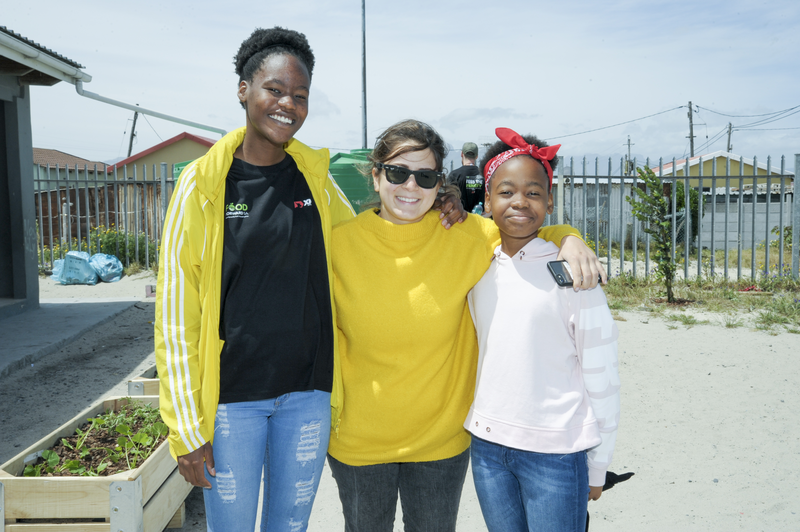 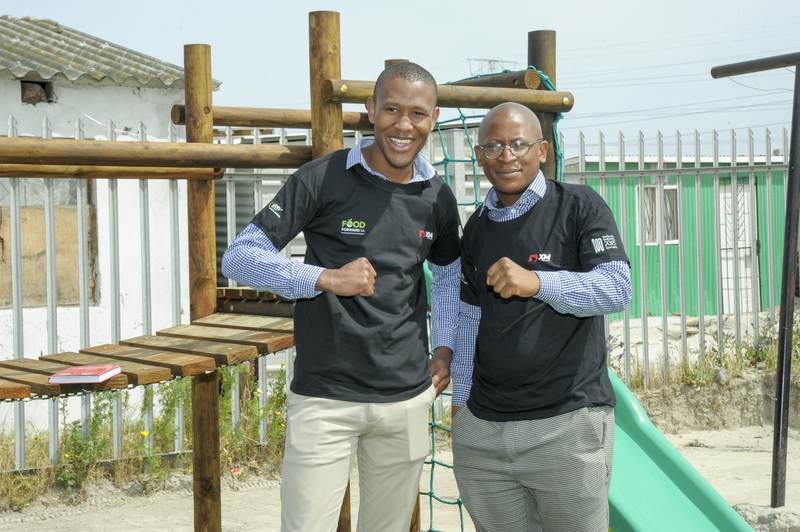 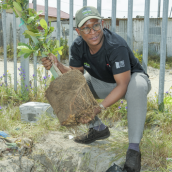 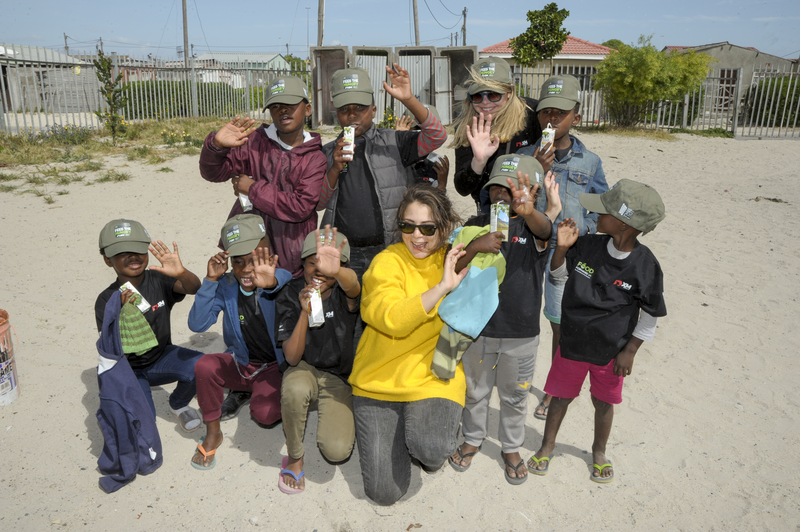 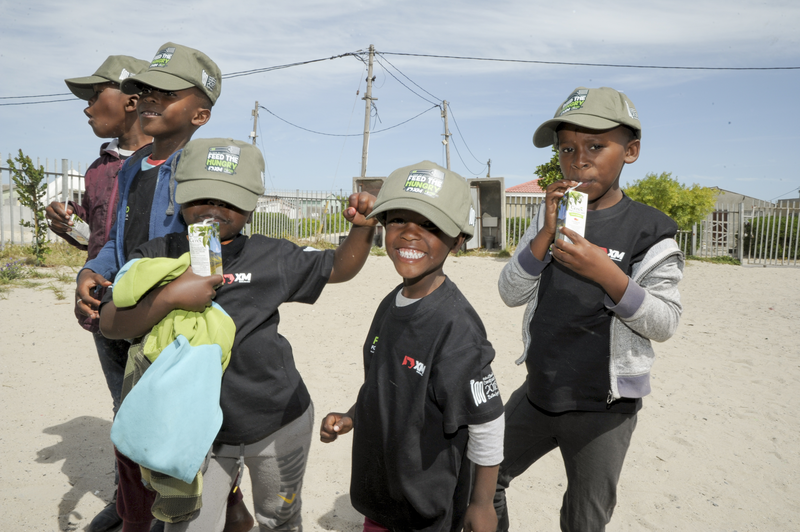 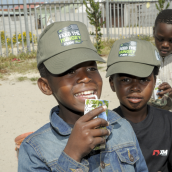 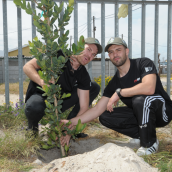 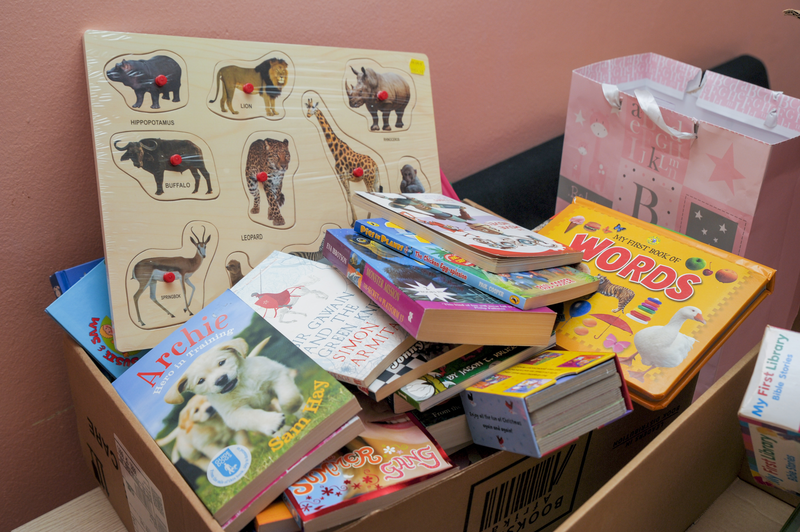 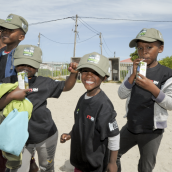 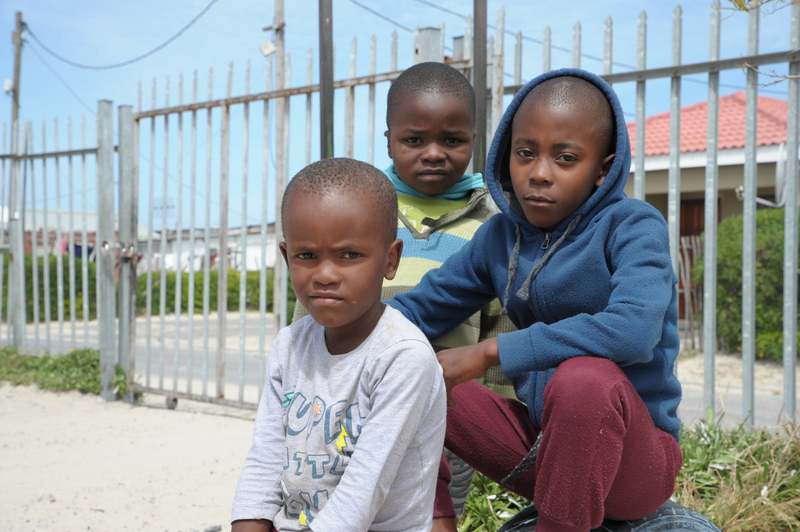 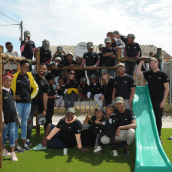 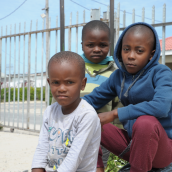 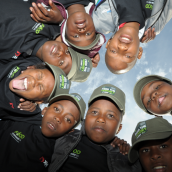 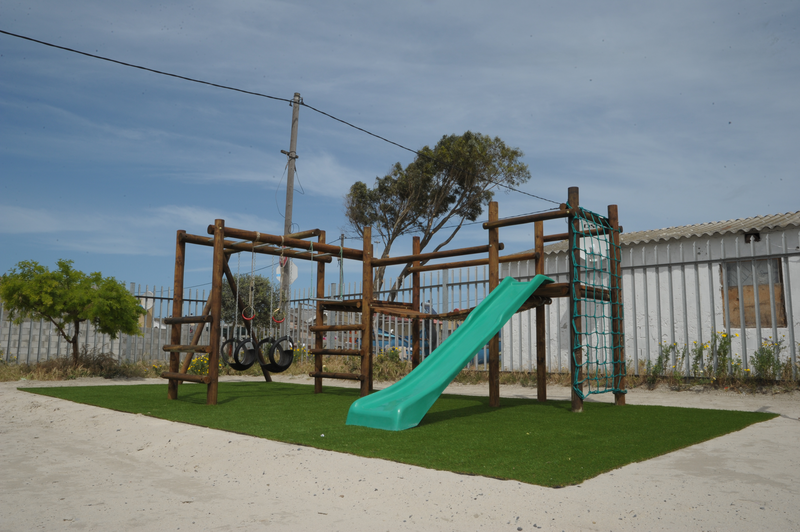 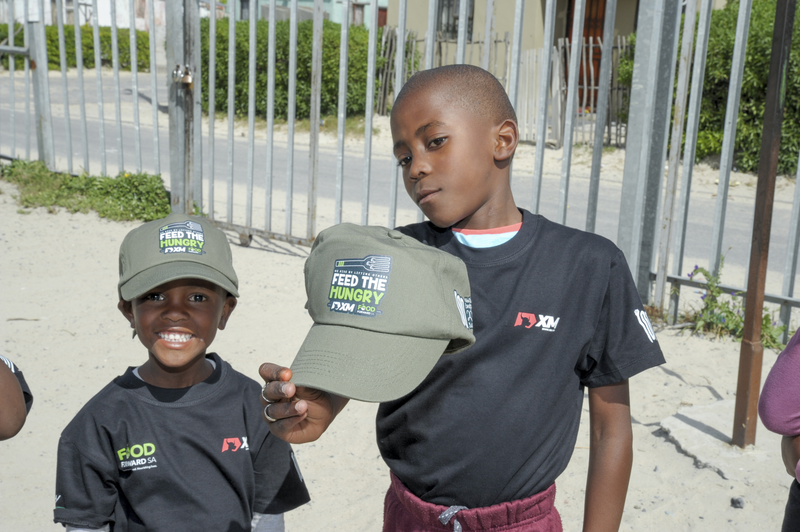 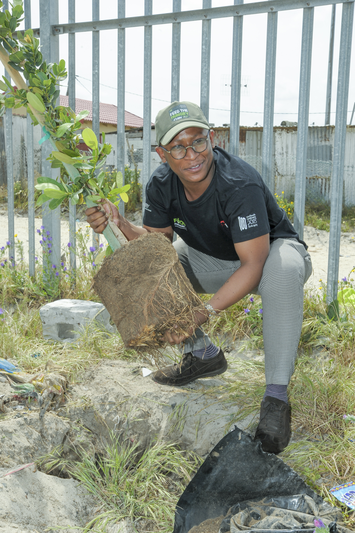 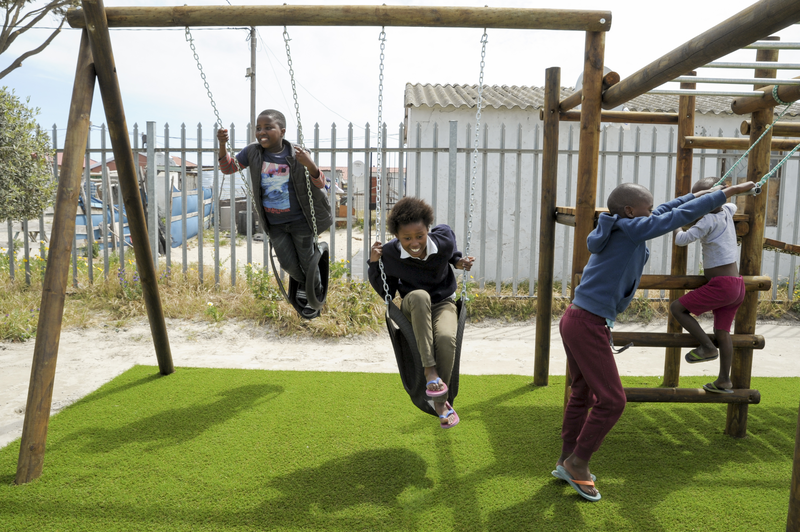 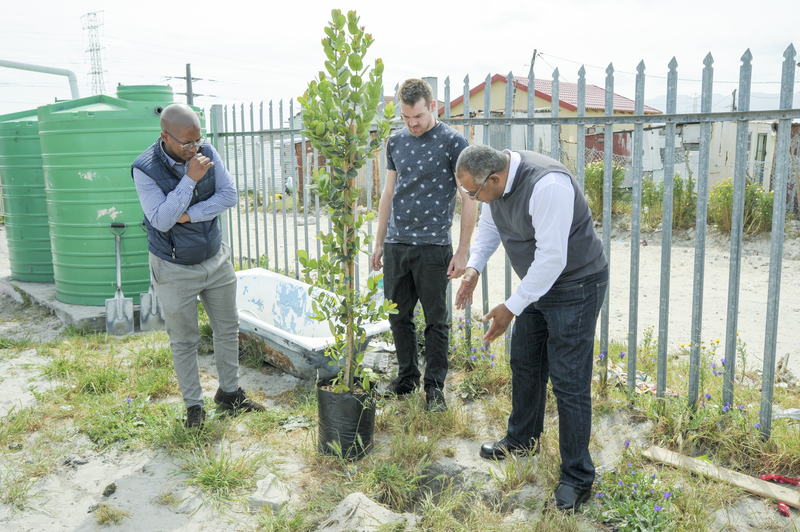 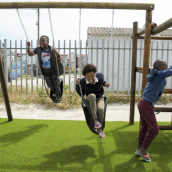 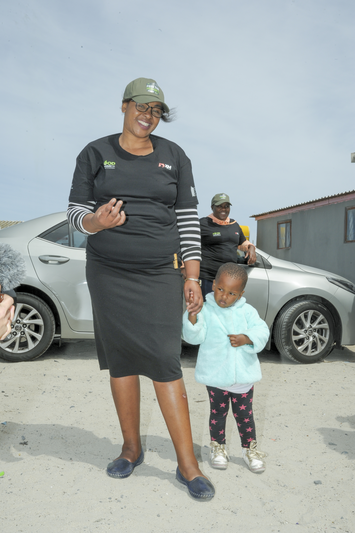 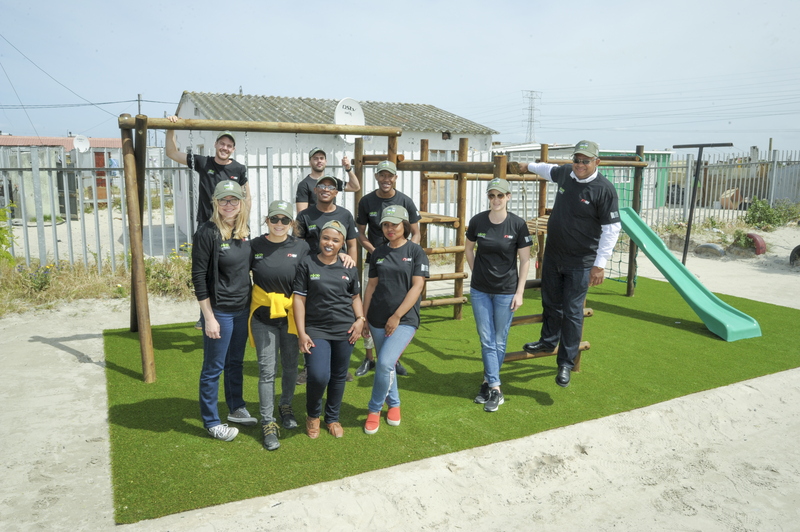 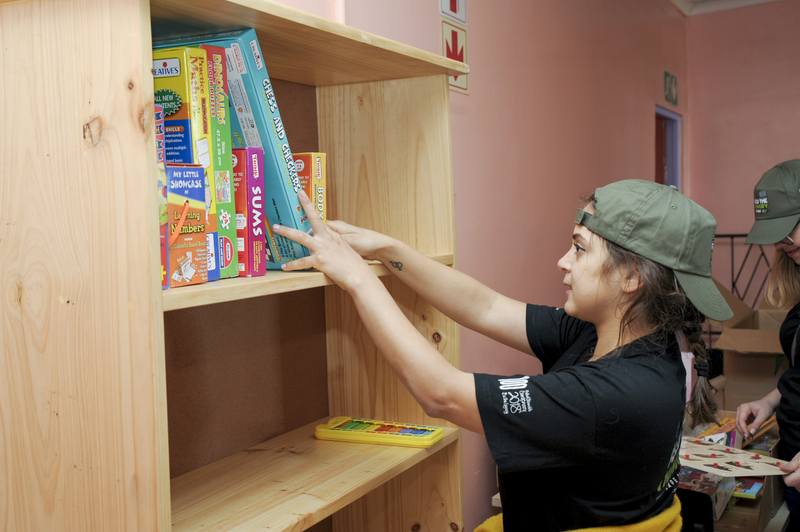 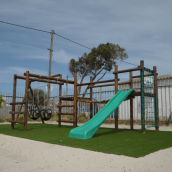 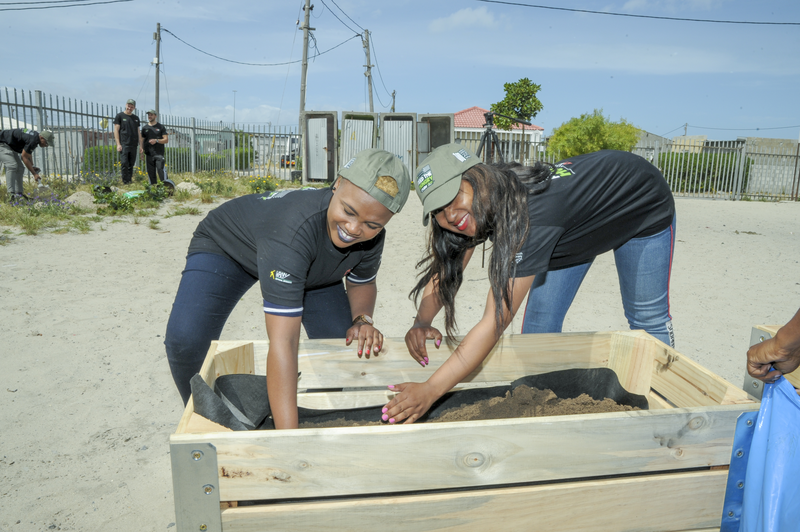 Following this, the XM team continued their way to Makhaza, Khayelitsha, to make a further XM donation to the Zanokhanyo Children’s Safety Home, which dedicates its charity work to creating a safe and humane environment for children in need. 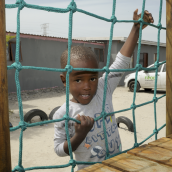 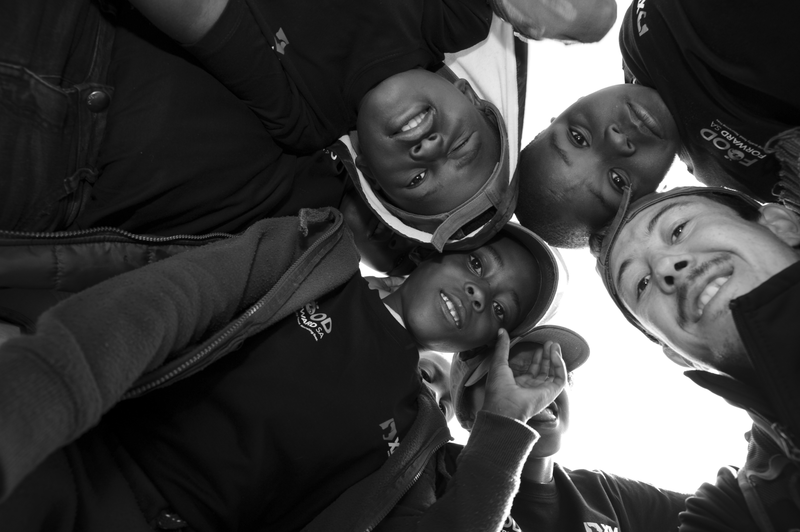 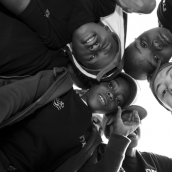 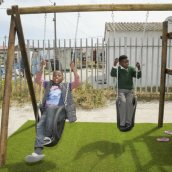 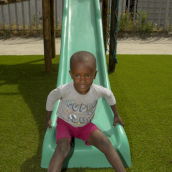 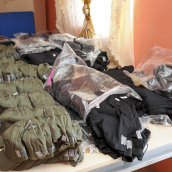 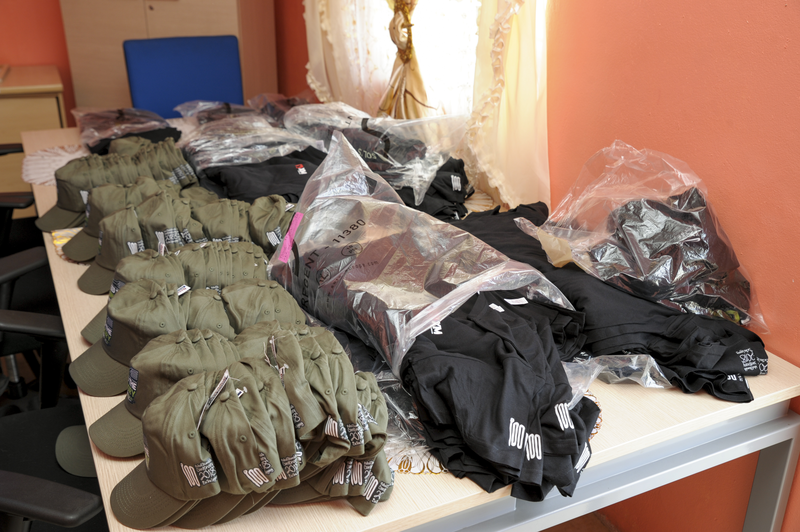 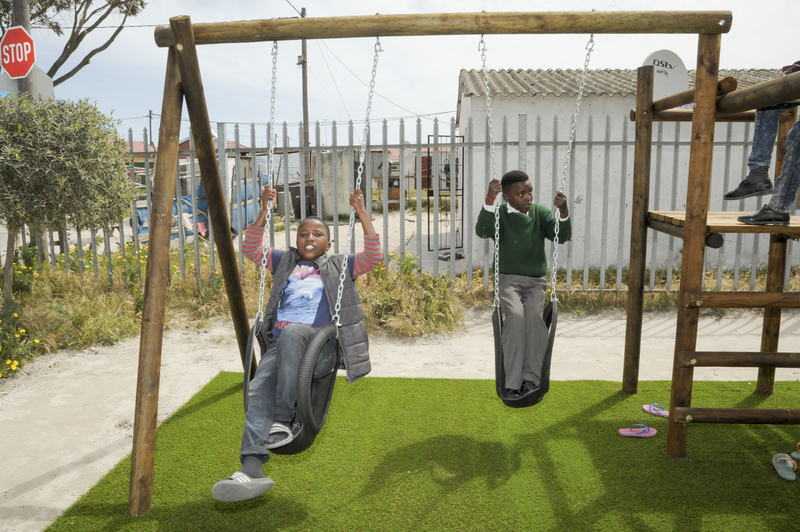 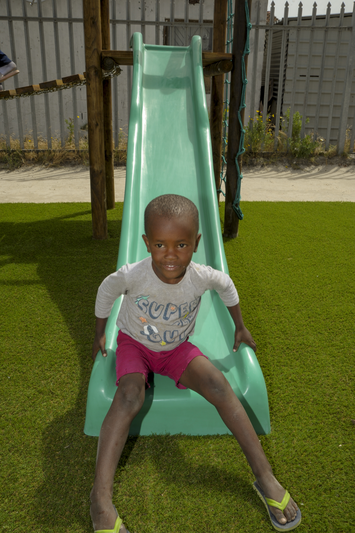 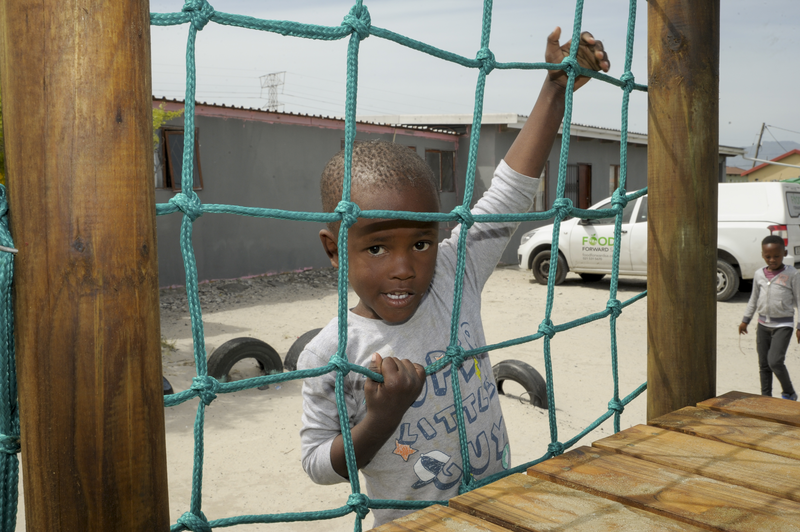 With our donation we aim to contribute to the improved living conditions of the over 25 youngsters staying at the children’s home, including a safer playground, modernized sanitation facilities, and last but not least more educational tools. 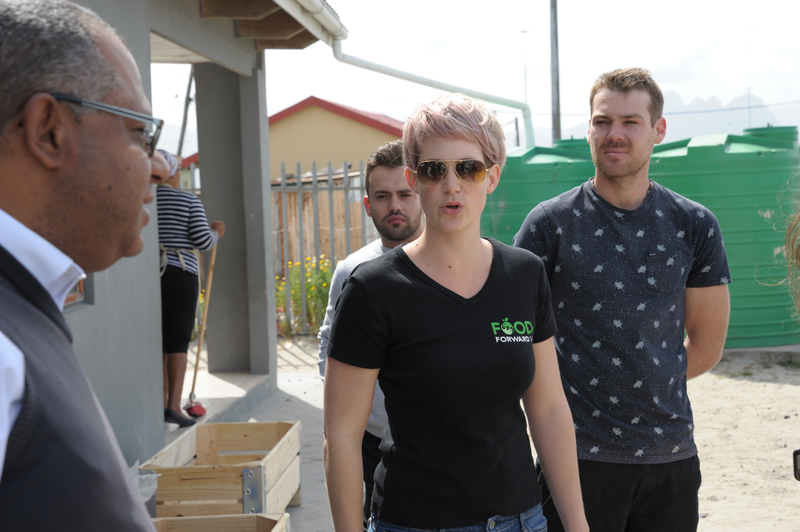 We are glad to have had the chance to meet with the local communities in person and also humbled by their hospitality and warm welcoming. 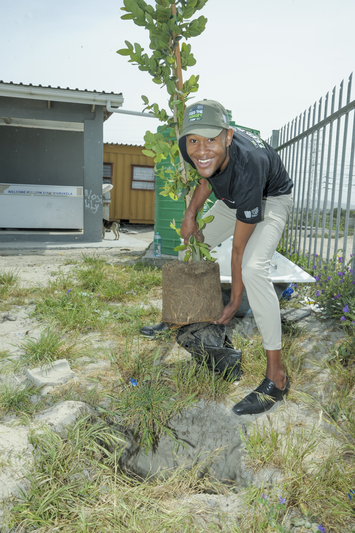 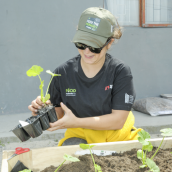 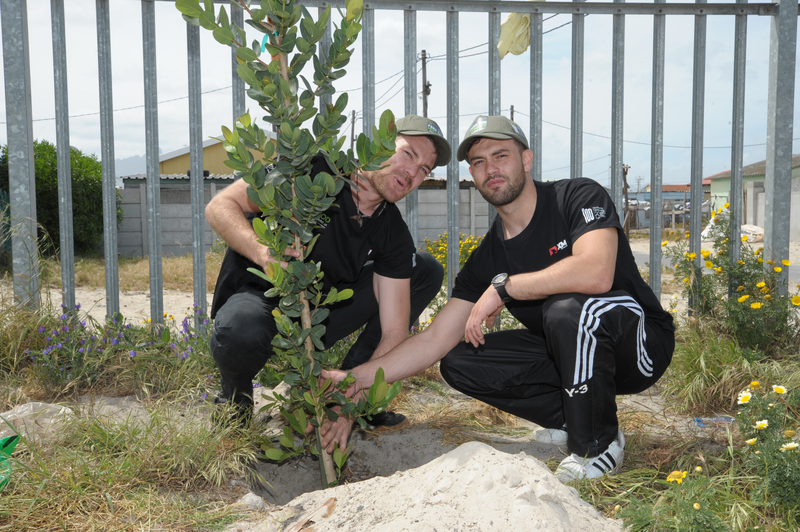 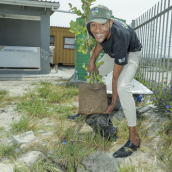 In the photos below, we captured some of the most heart-warming moments we shared, some of which are more than symbolic for us: planting trees side by side – putting down roots and future growth.